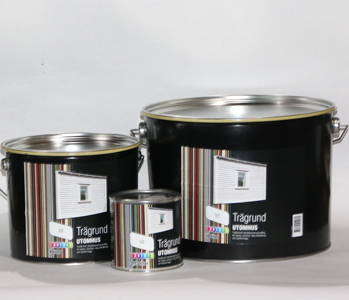 Solvent-based alkyd paint for wooden and metal surfaces for outdoor use. 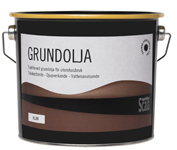 "Oden" has been selected by the Folksam-institute (similar to "Stiftung Warentest") as the best alkyd topcoat produced in Sweden. 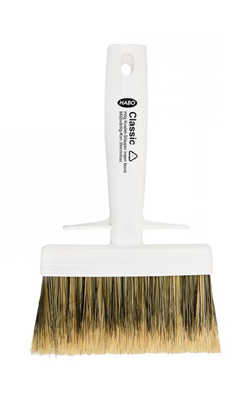 This paint has a high protection against fungal and moss growth. "Oden" is easy to spread but is nevertheless diluted 5-10% with white spirit. 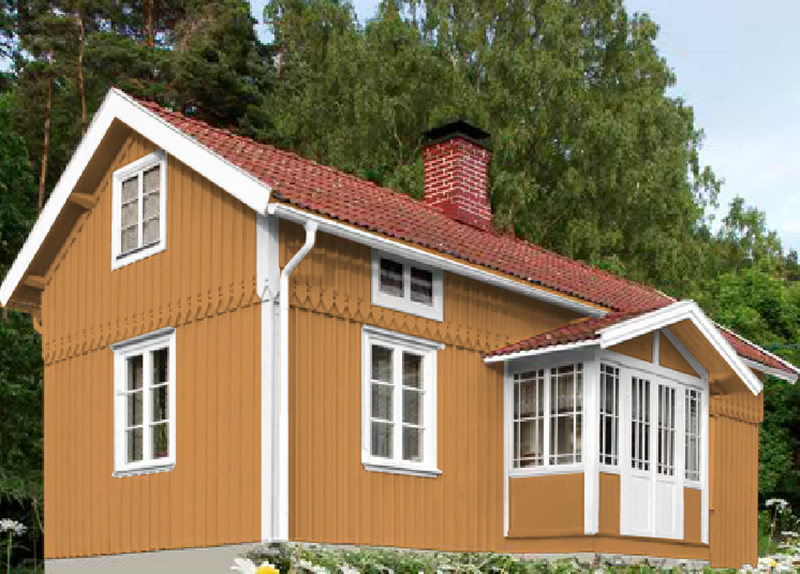 Application: wooden facades (planed or sawn, untreated or painted with solvent-based, intact old coats), wooden roof shelters, hand rails, garden furniture, fences, window- and door-frames or carvings (don't forget the primers if you have untreated wood), and any metal surfaces except aluminium. 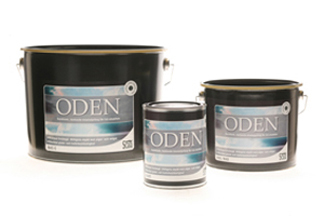 "Oden" does not work on acrylic paints. 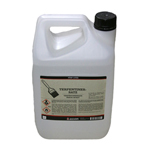 Please follow the processing instructions in the technical data sheet.